Yeah – I’m talking to myself. My forehead is the oiliest on the block. Believe you me. I don’t know what it is about my T-Zone… but it’s active. 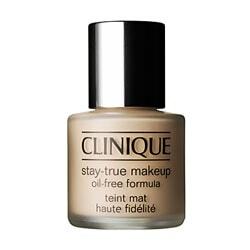 I was surfing the web earlier today and noticed that In Style was featuring foundations that work well with oily skin. I had no idea that they existed and thought I’d pass the info along. Do you have oily skin? What do you do to combat that shine?